Professional athlete or not, we are all capable of getting injured playing sports. There are always risks involved in athletic activities. 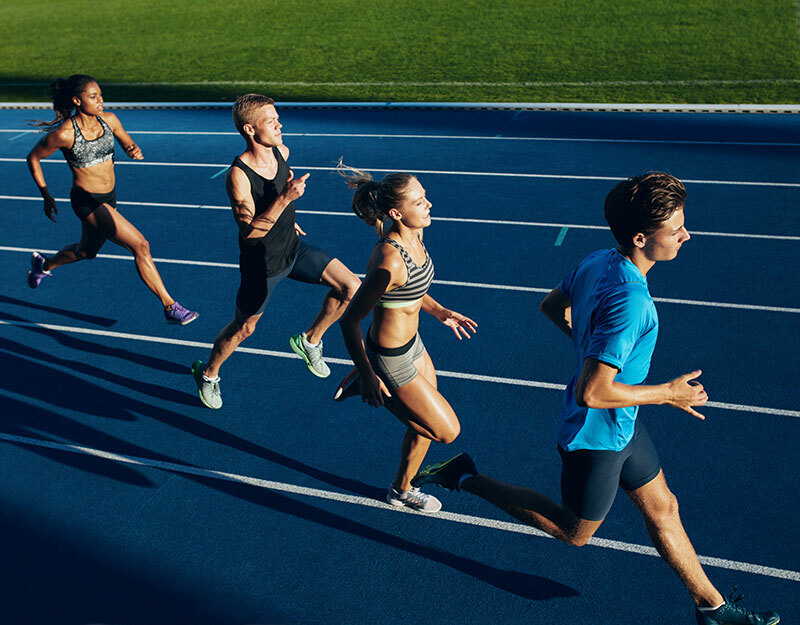 Almost all of your bones, joints and connective tissues are in danger of being damaged, and that danger only increases with the intensity of the sport. You may exhibit signs indicating a predisposition towards certain sports injuries. Your chiropractor will be able to help you spot these signs before you begin your sports training and possibly prevent injuring or re-injuring yourself. Chiropractic care is devoted to treating the body in a natural way, allowing the body to heal properly. Using chiropractic care usually makes surgery and potentially dangerous medications unnecessary, except in extreme cases. Dr. Nault has experience working with NHL and NFL players. Contact Dr. Nault today to learn more about sports massage therapy and begin your journey to a more healthy, pain-free way of life.